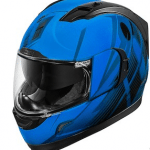 For a true biker, a motorcycle helmet is as important as his or her motorcycle. The reality is that if a motorcycle helmet is not good enough then a fun Sunday morning ride can turn into a deadly experience pretty bloody quickly. 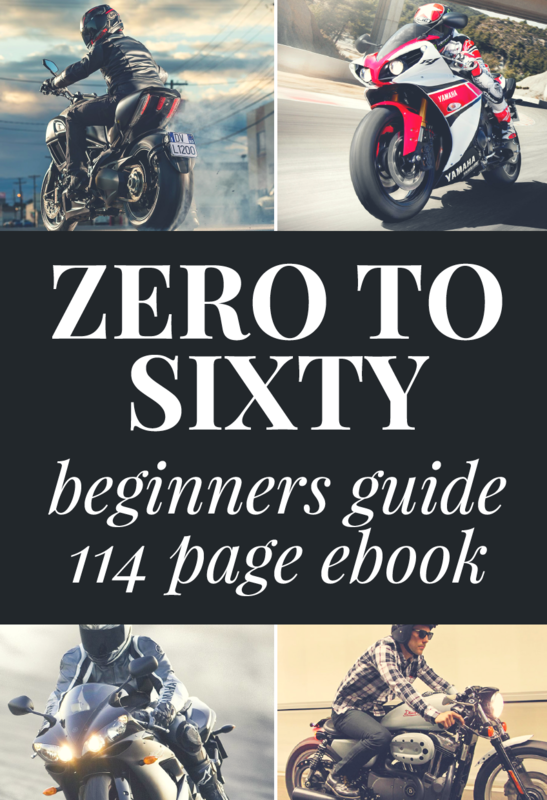 While most beginner motorcycle riders know the importance of maintaining a motorcycle, very few understand that helmets need maintenance too. The good news is that helmet maintenance isn’t hard, in face it is pretty straightforward and easy and it starts with keeping your motorcycle helmet clean. Spending a few minutes cleaning your helmet will help keep it in a mint condition. Most helmets available these days don’t come with removable interior so if you have a helmet with detachable interior lining then life is nice and easy for you. To clean the inside, just detach the lining and clean it with a vacuum cleaner or throw it in the washing machine on the lowest setting. Check with your manufacturer because most good helmet brands provide an easy to read guide for on how you can easily maintain their helmets. 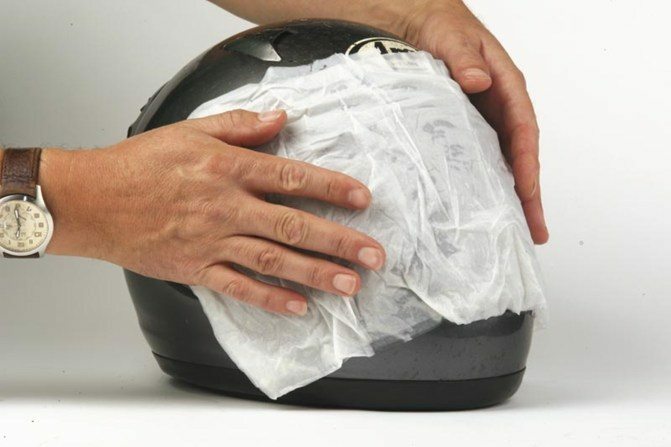 Make use of a soft cotton cloth and a usual soap or shampoo for cleaning the helmet. Remove all the removable parts like cheek pads, visor and other guards or shields from the helmet. Dip the cloth in the water, squeeze it and wipe on the removable parts. Try creating a foam on the cloth, as it will comprehensively clean the parts. Applying pressure is not recommended. Users need to clean the parts in a circular motion. Take a dry cotton cloth and wipe it over the parts in order to remove soap. Make sure that the inner lining is cleaned properly. There are many cleaning products available in the market, so bike riders can buy the most appropriate product for their motorcycle helmets. An important thing to remember is, don’t use petroleum based products, as they can reduce the shine of the helmet and make it look dull. While cleaning your motorcycle helmet, it is important to check if all the parts are in good working condition. There are a few parts that deteriorate over time, so keeping a regular check on such parts will help them know when to replace or repair them. The top motorcycle brands like HJC, Arai and Shoei provide great warranties so if a part needs replacing don’t forget to check with them first. It goes without saying that if you have a great Bluetooth motorcycle helmet device, then splashing water and soap all over it probably isn’t the best idea. 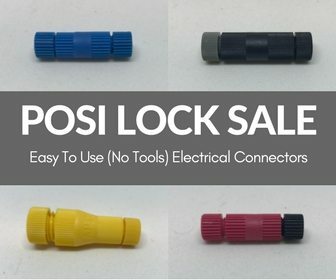 Using water on the electronic parts is a horrible idea and want to make sure I mention it in this post because people do crazy things sometimes.